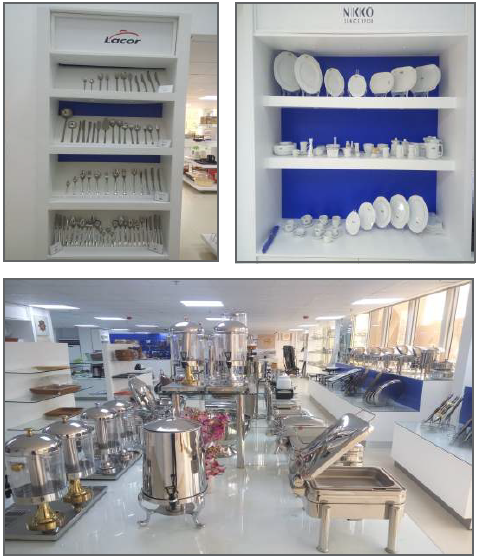 Rolaco Hospitality is pleased to announce that their showroom has been relocated to City Center – Madinah Road, 2nd floor. The team did a great job moving the showroom items and preparing it for opening in such a short time.As the main function of the showroom is to serve our business customers, the new location provides this function while being a substantial cost reduction vs. the previous location. The location is also open to walk in customers and we welcome the opportunity to serve customers there as well.